A collection of portraits from the Samburu region of Kenya, in tribute to the thousands of people who are now drinking clean water from wells installed by The Samburu Project. 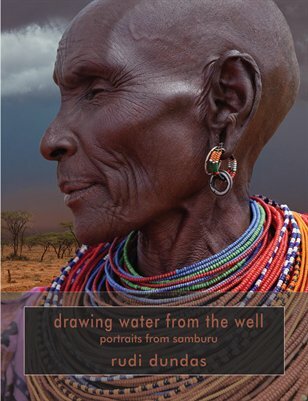 In August of 2011, Rudi Dundas and partner, Chris Majors, of Drop by Drop Photo, traveled to Samburu to document the work being done by The Samburu Project to change lives in this arid part of the world. Sponsored by Blue Planet Network and The Adobe Foundation.